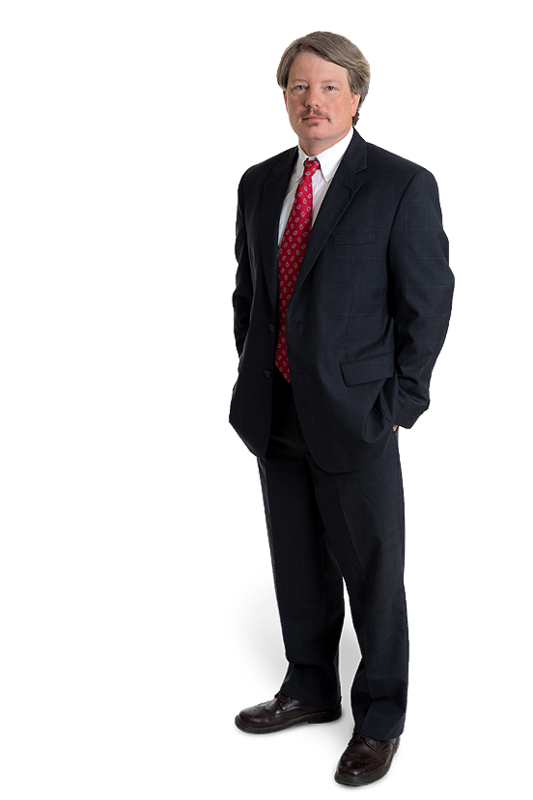 Travis Graham joined Gentry Locke in 2007 after practicing law in Knoxville, Tennessee for a number of years. 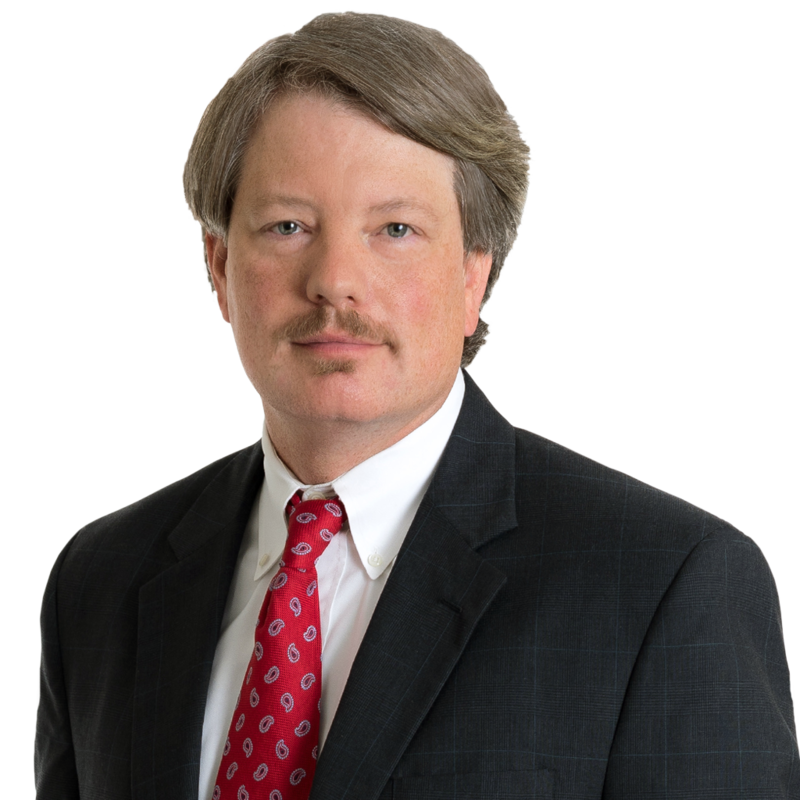 Travis represents both plaintiffs and defendants in the state and federal courts of Virginia and Tennessee, and focuses on trust and estate litigation, product liability, medical malpractice, and complex commercial litigation. He advises outdoor recreation groups on issues of access and liability, and is a frequent writer, lecturer, and consultant on issues of federal and state civil procedure. Travis grew up in Virginia and attended Virginia Tech. He graduated from The University of Tennessee College of Law in 1998 as class valedictorian. He served as law clerk to the Honorable Glen M. Williams of the United States District Court for the Western District of Virginia in Abingdon, Va.
Federal civil rules. I even read the ones in the back. What jobs did you hold before coming to Gentry Locke? Camp counselor, hunting guide, fishing guide, raft guide, sailing instructor, canoeing instructor, wilderness survival instructor, hot air balloon chase crew, industrial rigger, hunter safety instructor, boating safety instructor, tree climber, heavy equipment operator, boat builder, leather repair, flooring installer, pizza delivery, herpetology technician, climbing instructor, emergency medical technician, canoe repair, cave gate maintenance, park ranger, small engine repair, dog trainer, lawn care, retail sales, carnival breakdown crew, fishing boat crew, store detective, living history interpreter, blues musician, guitar technician, painter, wild game processor, kennel and stable maintenance, federal judicial clerk, stagehand, search and rescue crew, exhibition shooter, gunsmith, lawyer. Several of these were interesting. What do you do when you're away from the office? Aggressively consume dry flies, shotgun shells, boot soles, guitar strings, motorcycle tires, steaks, cigars. What's the top item on your bucket list? Going to the highest point in all 50 states -- 15 left to go. What's the most important life lesson you would pass on? Your Answer, Please, Virginia Lawyer Magazine, Vol. 59, No. 7 (February 2011). Co-author, A “Day” is a Day Again: Proposed New Rule 6 and Other Important Changes to the Federal Rules of Civil Procedure, VSB Litigation News, Volume XIV, No. III (Fall 2009). Co-author, Have You Made A Last-ditch, Desperate, and Disingenuous Attempt to Subvert the Legal Process Today?, Virginia Lawyer Magazine, Volume 57 (February 2009). Have You Made A Last-Ditch, Desperate, and Disingenuous Attempt to Subvert the Legal Process Today?